Among the many other positive attributes associated with living in beautiful San Antonio, residents can also add a stunning selection of native trees to the list. Trees such as the live oak, red oak, Texas laurel and mesquite trees are some of the most commonly seen trees within our San Antonio landscapes. Many residents also plant other beautiful trees that thrive in our warm climate such as palms and other foreign conifers. You may find yourself wondering how to create a focal point of interest in your landscape design by using these stunning tree specimens within the landscape, and the perfect enhancement for any stunning tree is the addition of tree lighting. Tree lighting is one of the most crucial elements we use in our landscape lighting designs to focus the individual beauty of a single tree, or multiples within a grouping of trees in order to showcase the haunting grace of the tree. Along with the ethereal beauty tree lighting can create within your landscape it can also serve other purposes other than those strictly for aesthetic value. Tree lighting can aid in safely illuminating a path or walkway for safer travel throughout the landscape at night. 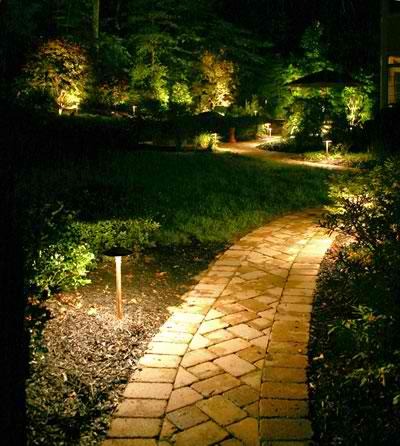 It can also help create a more secure setting for any outdoor activity, whether in the back yard or around the pool, lighting specific choice trees planted within your landscape will contribute to more outdoor light in order to take advantage of more night-time activities in a well-lit environment. Tree lighting can add ambiance and set the mood for your outdoor entertaining as well. Outdoor Lighting Perspectives of San Antonio uses many different techniques when lighting trees within the landscape. From the use of up lighting which is used to draw attention to the width, and height of the tree to make it appear to have even a larger presence and appear more majestic within the landscape, to the use of magical moonlighting. Moonlighting is used to create a dreamy effect by casting light through the upper branches of a tree to cast a hauntingly beautiful glow on the area below. We also create memorable holiday lighting designs by using outdoor holiday outdoor tree lighting as well. From evergreens to palms with an island feel, we can light trees within your landscape to invite and welcome the holidays in style. 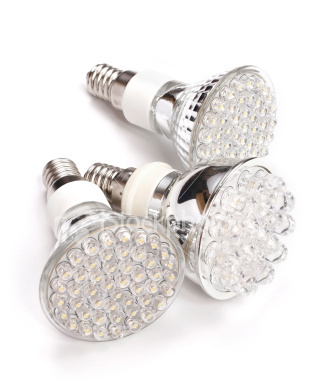 Many of our holiday lighting designs are available in LED lighting which are economical to operate, and are eco-friendly making your holiday tree lighting choice as easy on the wallet as it is on the eyes! Improper tree lighting installation techniques such as this can result in damage to the tree leaving it vulnerable to insects and disease, such as this cord which has actually grown into the tree. 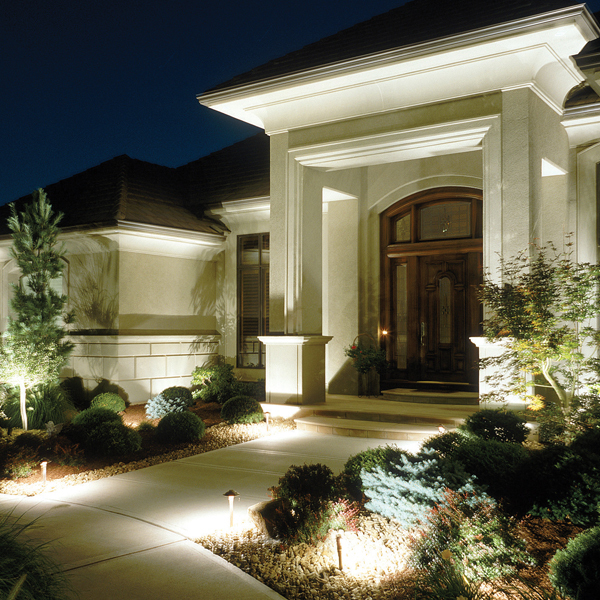 When considering the use of tree lighting within your property it is important to use an outdoor lighting professional who is experienced in tree lighting. Tree lighting must be installed in a manner that does not harm the tree you are lighting. Inexperienced installers will sometimes damage the tree during the installation leaving the tree damaged and susceptible to disease and insects that can in some cases cause the tree to perish. 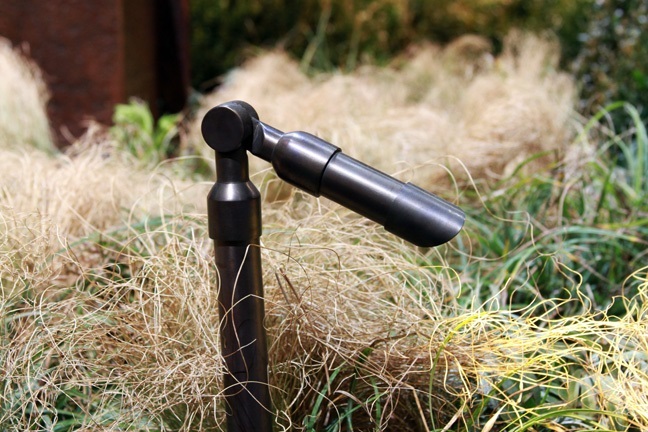 Proper installation also means that wiring and cording is not left atop the ground in any manner which could be deemed unsafe of cause an accident. There is a great deal involved in having your tree lighted properly from trunk to branch and everywhere in between. 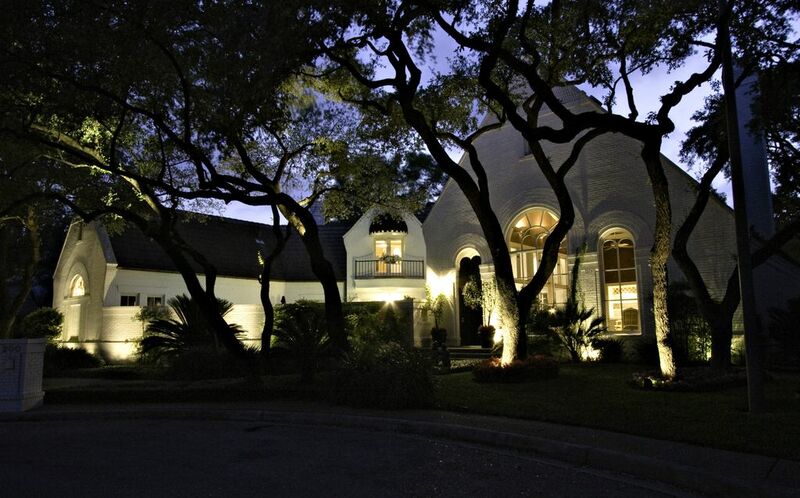 Outdoor Lighting Perspectives of San Antonio treats each individual tree we light with the utmost caution and care, to keep it healthy and keep the surrounding area around your tree safe. To see more images of tree lighting in the San Antonio area, visit our landscape lighting gallery located on our website. Outdoor Lighting Perspectives holiday lighting program gives you time to sit back and relax this holiday season. 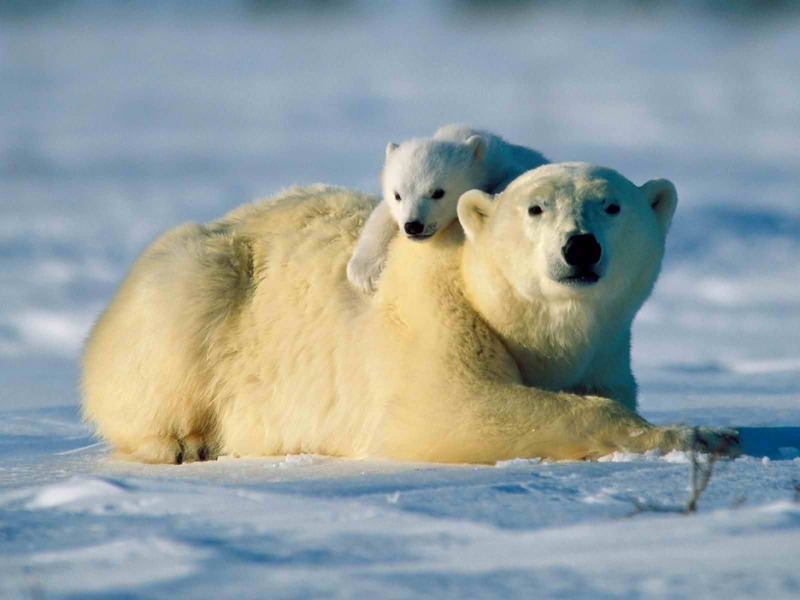 It is hard to believe that Christmas is just a little over two short months away. The dawn of the holiday season begins the day after Thanksgiving for many of us, and with the beginning of another holiday season comes the delicate and daunting job of installing the Christmas lights to be ready in time for the big day. 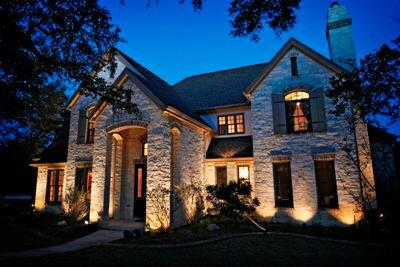 Outdoor holiday lighting is a tradition in many American households that is a special and anticipated time when friends and neighbors gather to see what magic that first flick of the switch will hold. I don’t know of anyone who doesn’t get all warm and fuzzy inside when they see a beautiful Christmas lighting display. Wouldn’t it be the stuff that dreams are made of if you could get breathtaking results from your holiday lighting and not have to spend hours getting tangled in strings of lights and scale to dangerous heights teetering off a ladder? 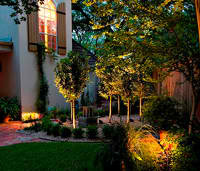 With Outdoor Lighting Perspectives of San Antonio you can. We can create a winter wonderland for you right here in San Antonio. 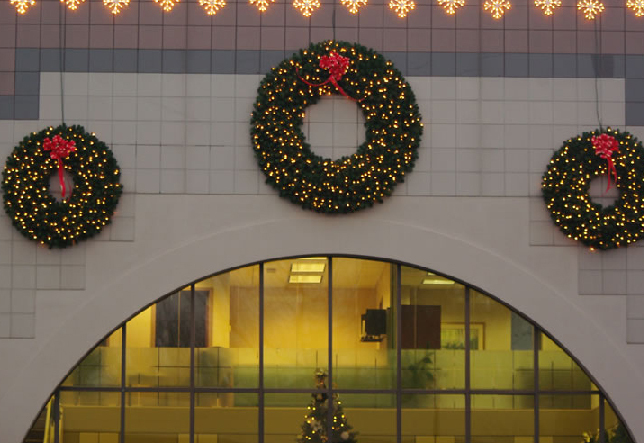 A trio of LED lighted wreaths welcome patrons with open arms. 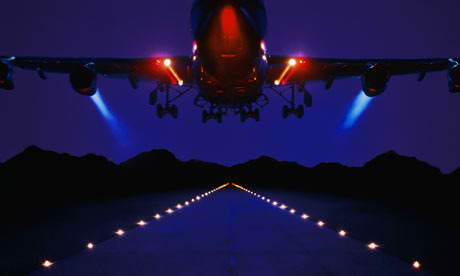 We are also one of the areas premier commercial holiday lighting companies as well. Commercial designs are executed in the same hassle free manner, but in some cases the proprietors love them so much they decide to leave our displays up permanently. A business that is decorated appropriately for the holiday crowd is more likely to attract more patrons, and with most businesses dependant on 4th quarter earnings, making the decision to install lovely holiday lights is a wise investment.